Every year or students participate in the Walk for Bread. 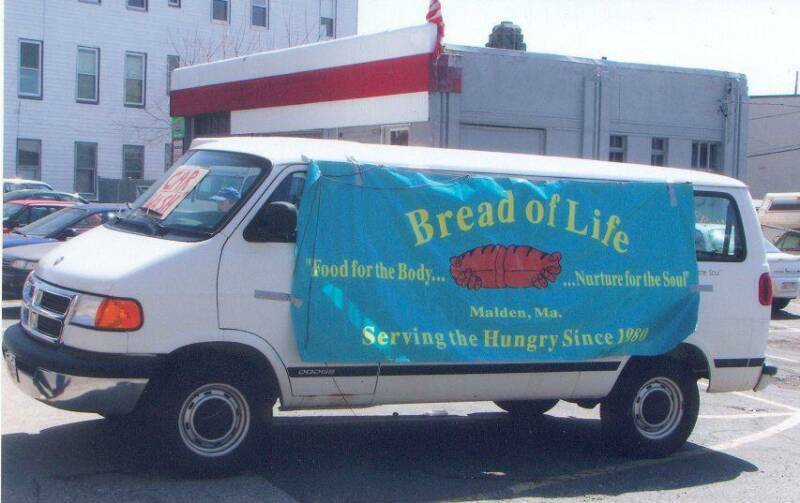 They raise money for the Bread of Life in Malden who help feed local families. They complete a 5k walk with other students from surrounding communities. 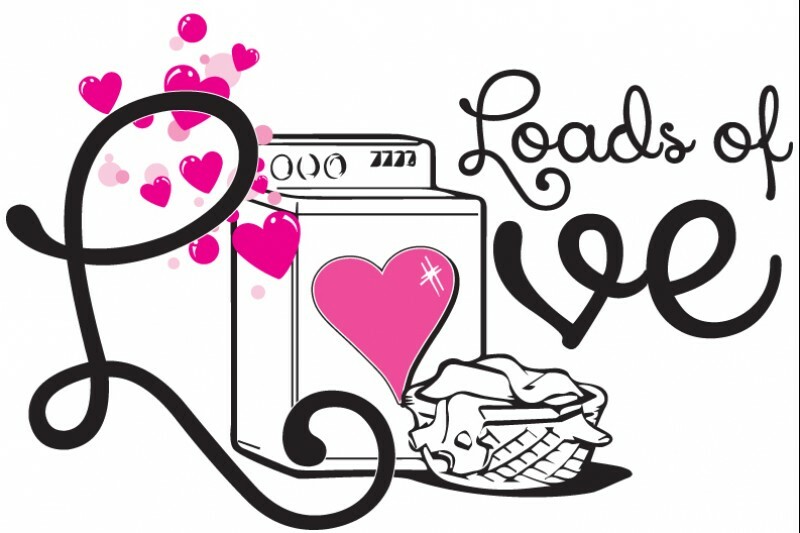 Our students partnered with a local laundry mat to help out families in our local community. On an ongoing basis our kids supply the funds and laundry detergent for people to do their laundry. Our students spend time talking with patrons, passing out bottled water and handing out ice pops to kids. 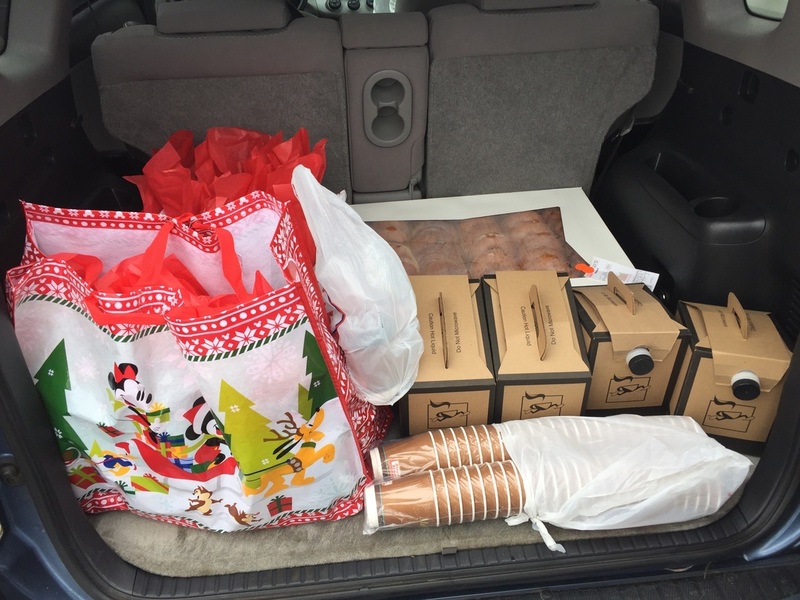 Our students brought coffee and doughnuts to the local firehouse in Malden. we also brought Easter goodies bags. Operation Christmas Child is an organization that we support every year. They send Christmas present all over the world. 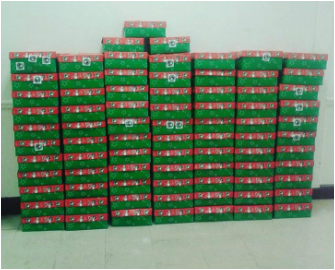 This year we were able to make 157 shoe boxes. That means 157 children and their families were able to receive a present and also were given an invitation to receive Christ through a Gospel track inserted into each box by Samaritan's Purse. Core Youth in the classroom. 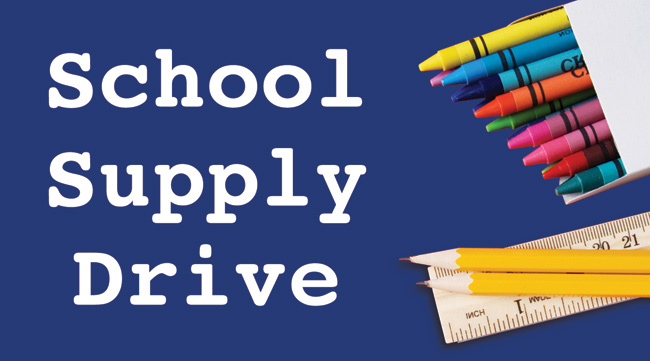 Our students and church family sponsored an school supply drive. Our students helped surprise a local second grade teacher. .
Christmas Cookies, Bingo and Goodies. 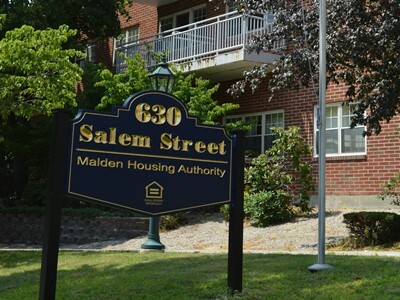 A few times a year our students head up to the 630 building on Salem street. We spend time with the residents. During December we host a Christmas party complete with Christmas cookies and caroling. In February we host a Valentine's Day party complete with Bingo and Valentine's goodie bags for the residents.